Is your garden in any need of work? N1 gardening services Green at Home Landscape Gardeners can provide you with excellent services at a reasonable price! 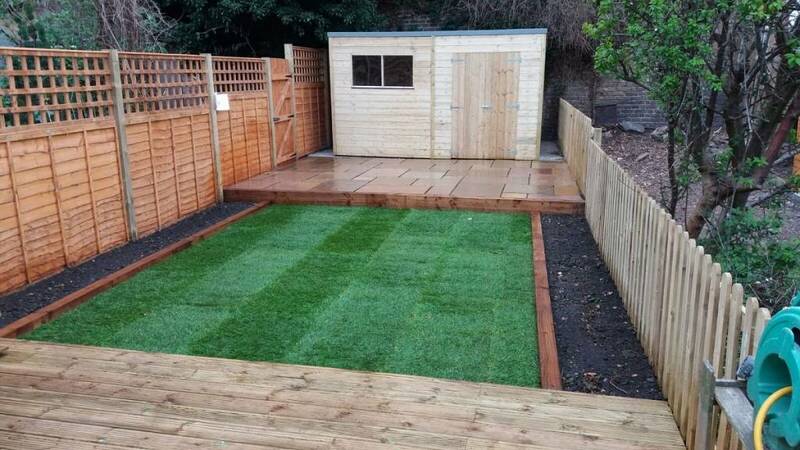 Our trusted team of experts operates in the N1 area in London, and covers a wide variety of gardening services! Everyone wants to enjoy a beautiful and tidy garden, but not everyone has the time. We can take care of your landscaping problems for you! We value your time, so we will provide your garden with the very best it needs quickly and efficiently! Your dream designed garden is one phone call away with Green At Home N1 gardening services. 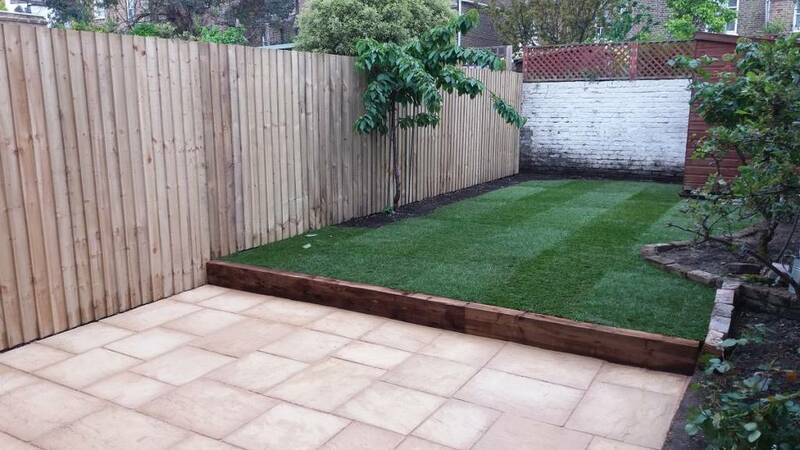 You can trust us with our landscaping and gardening services in London. Is your garden in London N1 overgrown or full of unwanted weeds or other plants? We can take care of that! Give us a call, book an appointment and we will be there to dispose any garden waste that has been left too long in your yard! Is there any trees branches in your garden that just takes up too much space? And does it interfere with your future or garden plans? Do not worry, we can help! Our experienced gardeners in N1 know how to handle even the toughest of challenges! People do not always have the time to frequently keep a tidy garden. It is difficult at times, especially if no garden maintenance work has been done in a while. 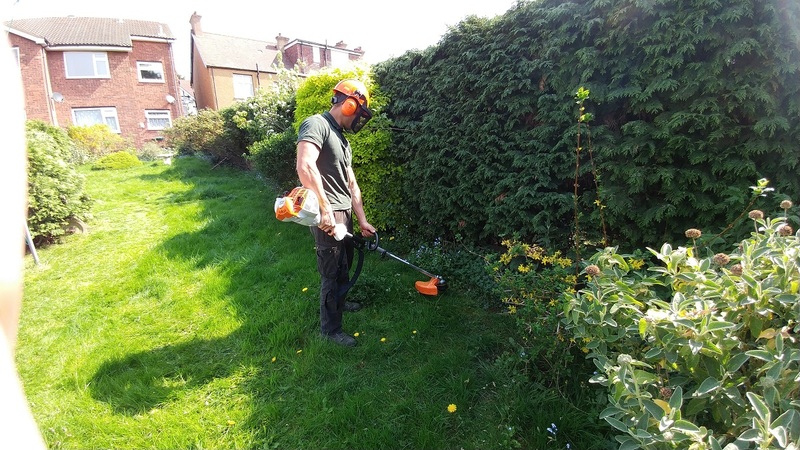 Lawn mowing, hedge trimming, weeding, planting – we cover it all! 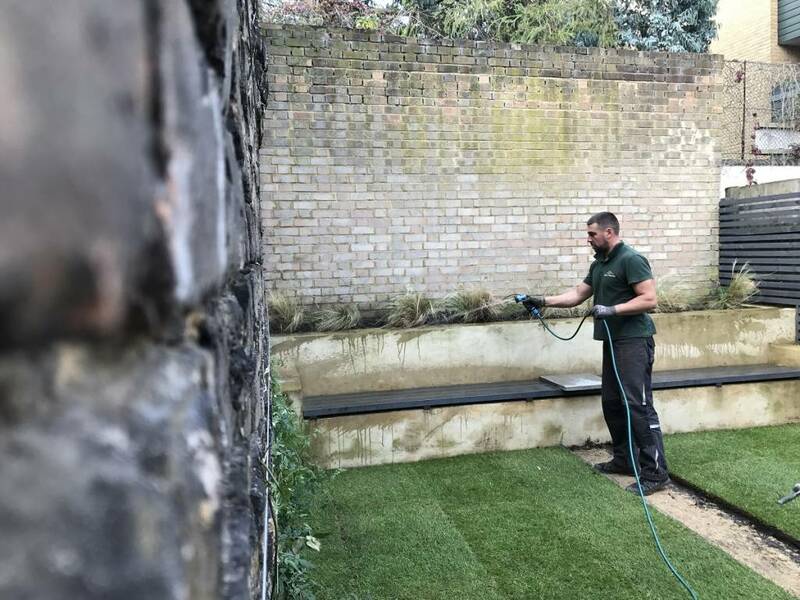 As independent gardening company Green At Home Ltd, we specialise in all aspects of garden maintenance and ground care in London. Covering commercial and domestic gardening industry we successfully build reputation and big number of happy and returning clients. Our team of experts can provide your garden with the fast, efficient and finest quality it deserves. 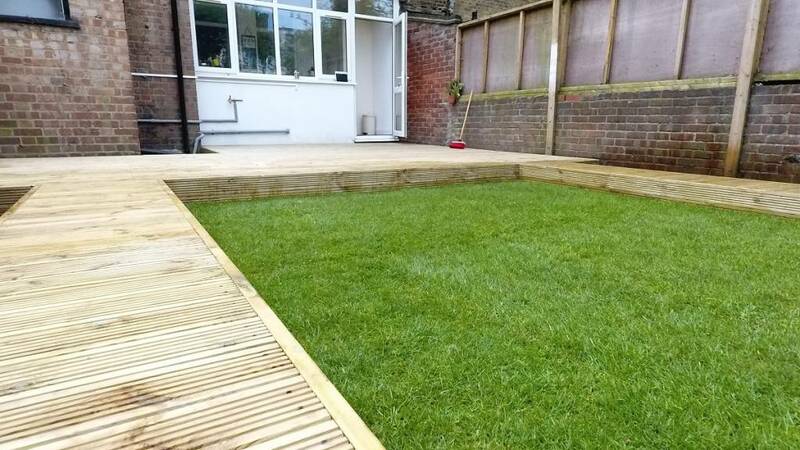 If needed, you also have the option to choose how often you would like us to pop-up and keep your lovely green space in tip-top condition. Book your appointment today! 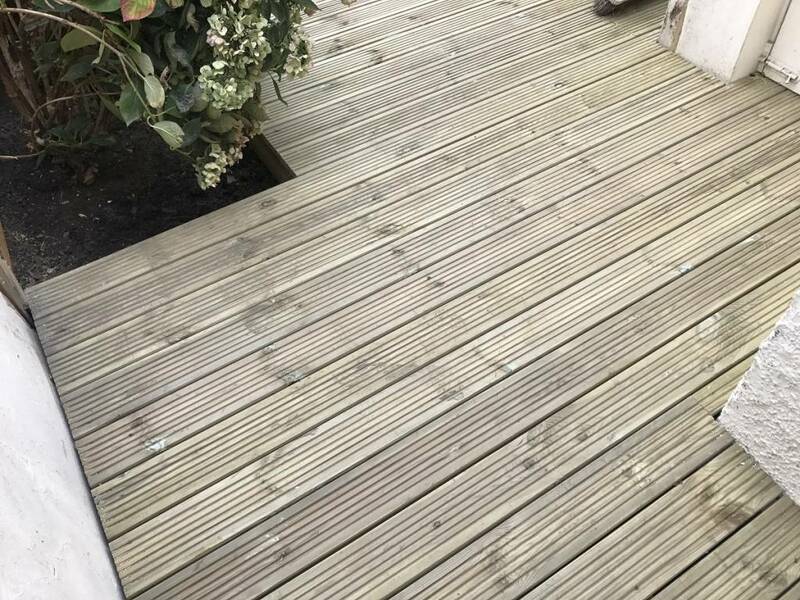 With our decking installation services we can offer you the best blend of quality service, materials and price. Treat yourself and garden with the ideal deck for your property. Our team of experts landscapers in London will advise on the selection of wood, and complete the project in the shortest time. 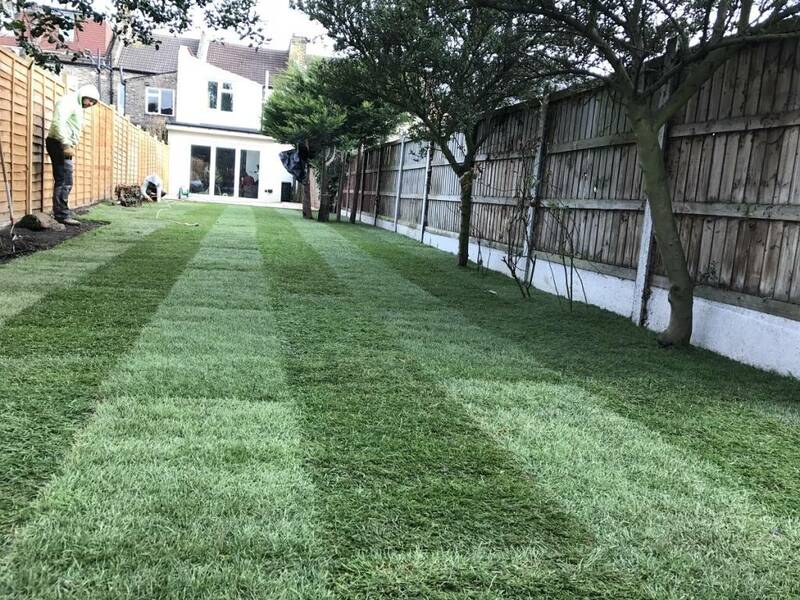 We provide and lay high quality lawn turf for residential and commercial areas. We take great care and consideration of our client’s needs and budget. 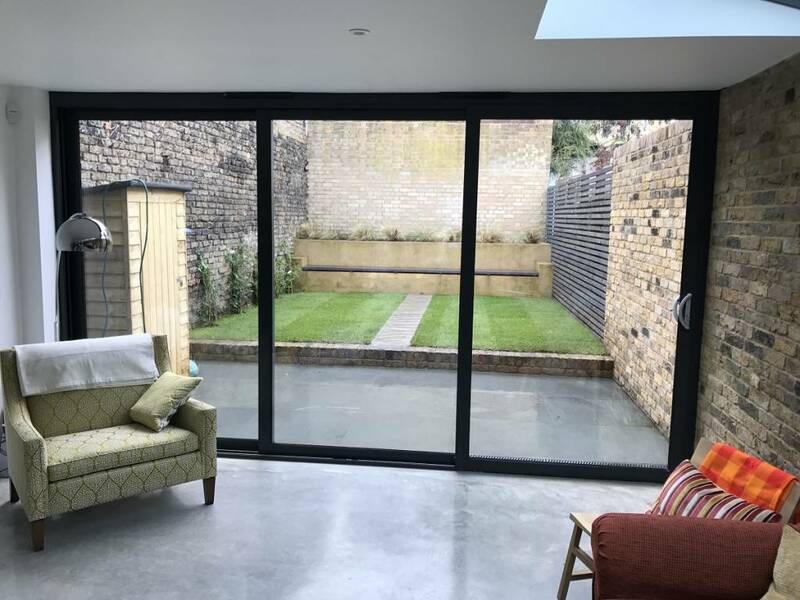 In some instances, the project might require specific preparation, so we can advise on the options and selection, in order to provide our clients with the best price. 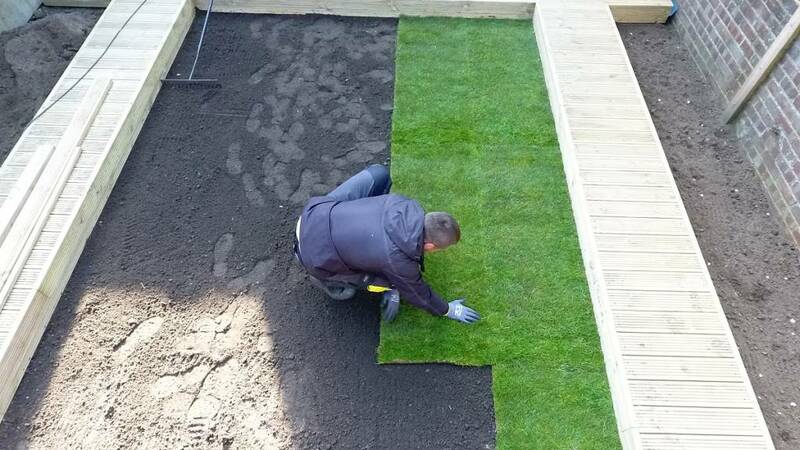 The quality of turf laying services is guaranteed! If you are planning a repair, change or any other type of work on your garden fence, let us be of assistance to you! We can offer you a great variety of options, depending on your needs and ideas. Our services include all kinds of fence repair works, complete fence replacement, and new fence installation! Tell us about your plans, and we will make them happen! I contacted Konstantin for a quote on Friday and by Saturday he was working in the garden to lay out new beautiful lawn and cut our bushes. He and his colleagues' work was efficient, clean and showed attention to detail. He took the time to set me up with a working hose and gave me detailed instructions about lawn care. Konstantin has been very responsive and helpful when I have contacted him for additional information. The lawn has grown and looks lush. We are very pleased with the work. It was affordable and very competitive in price. Thanks very much!